If you are not new to the cryptocurrency world, you may have come across the Bitcoin scaling debate at some point or the other. In 2017, however, the Bitcoin scaling debate reached its peak when Bitcoin was threatened by Bitcoin Cash and Segwit2X forks. But both failed in their respective attempts to challenge Bitcoin which continued its legacy of being as decentralized and as censorship resistant it can be! I completely understand that those new to the crypto space would not relate to this. Therefore, I am linking some posts below for you to understand the scaling debate I am talking about. Meanwhile, in July 2017, Bitcoin implemented an upgrade called Segwit to fix its scaling problem in the near short term, which will ultimately open a new pathway for long-term scaling solutions. Consider Bitcoin blocks as wagons of a train which carry a new passenger and their luggage every 10 minutes. Now, you want to carry even more passengers in that same train car. To do this, you start sending the passenger’s luggage separately. Now there is more space on the wagon for more passengers. So for every 1 MB Bitcoin block, that block carries a transaction and their witnesses (i.e. signatures) every 10 minutes. If we start sending the signatures separately, then more transactions would be able to happen in that 1 MB block. That is exactly what Bitcoin SegWit did. The Bitcoin core separated transactions and signatures, hence increasing the volume of transactions getting verified every 10 minutes. But this is all theory because actual Segwit adoption has been lagging in Bitcoin. At the time of writing this article, the actual segwit adoption hovered around the 10% mark. This is primarily because big centralized services like Coinbase, Blockchain.info etc have not implemented segwit yet which has resulted in the Bitcoin network facing congestion and high fees on the chain. Segwit has many benefits, one of them being a significant reduction in the transaction fee. The use of segwit enabled wallets can reduce your transaction fee by as much as 50%-70%. (You can read more about segwit benefits here. Here is the list of segwit enabled wallets. I will keep it very simple and straightforward for Ledger Nano S this time because it is undoubtedly the best Bitcoin and altcoin wallet one can get. I am not saying this because I own it but because they are really quick in implementing new stuff around the cryptocurrency space and supports more than 20 currencies including Bitcoin. 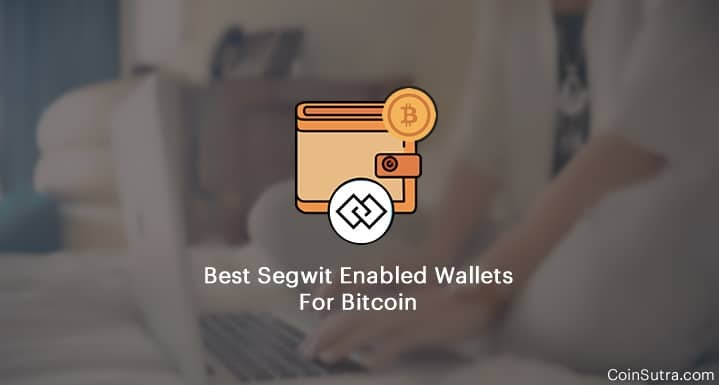 They also pioneered the hardware wallet to support segwit addresses just after its launch on the main-net and also have been very swift in supporting Bitcoin and Ethereum forks in the past. The amazing thing is they do this all on priority without compromising the security of their product which in turn ensures the safety of our funds. Apart from segwit enabled wallets, it also supports custom fee feature using which you can decide how much satoshis per byte you want to pay. Here is short video series tutorial by Harsh that will walk you through its all important features that one needs to know. Trezor was the first Bitcoin hardware wallet in the market and it is foolish to think it would lag behind in supporting segwit. It was also the second hardware wallet to quickly support segwit and also has a custom fee feature in it. Also, it has been adopting new cryptocurrencies support and continuously upgrading its software infrastructure for a better user experience. So if you have Trezor, you should definitely use the segwit and fees reduction features of it. Here is another video series by Harsh on Trezor which will help you with all the information you need if you are planning to use the Trezor wallet. Electrum is a lightweight Bitcoin wallet and also one of the oldest and the most trusted Bitcoin wallets available in the market. It is an open source project released under an MIT license. It is also an active wallet to implement segwit for its users. Apart from that, it is both – a desktop and a mobile wallet – which allows its users to customize Bitcoin transaction fees both in desktop and mobile versions of wallet. 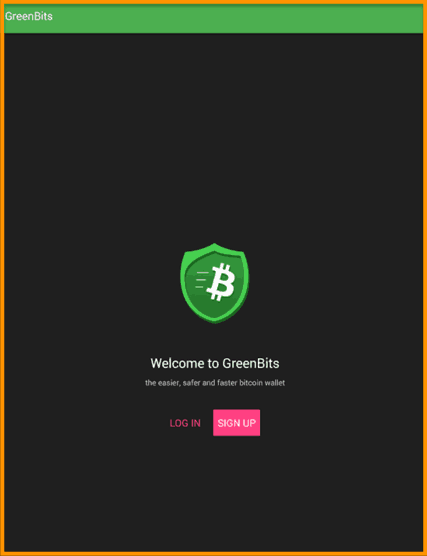 GreenBits was actually the first mobile wallet to implement segwit support for its users. Despite it being a relatively unknown wallet for many, it is a trustworthy one. GreenBits and GreenAddress are sometimes used synonymously because these are from the same company but have different usage. GreenAddress is a segwit enabled Desktop & iOS wallet. You can download the Android version here and the iOS version here. 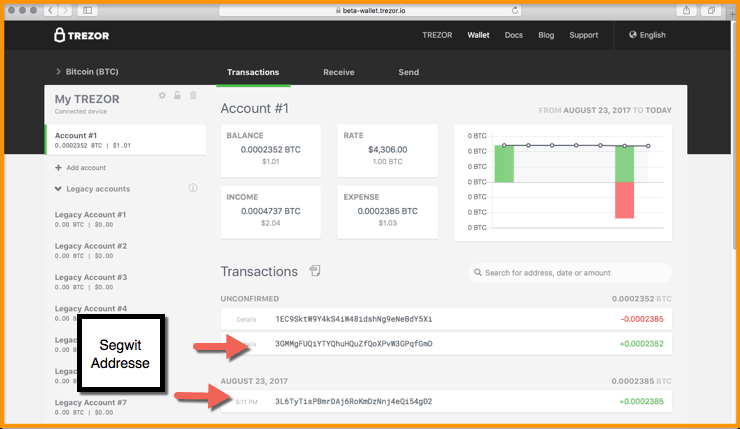 Also, if you prefer web wallets, here is the GreenAddress’s Chrome Extension for you. 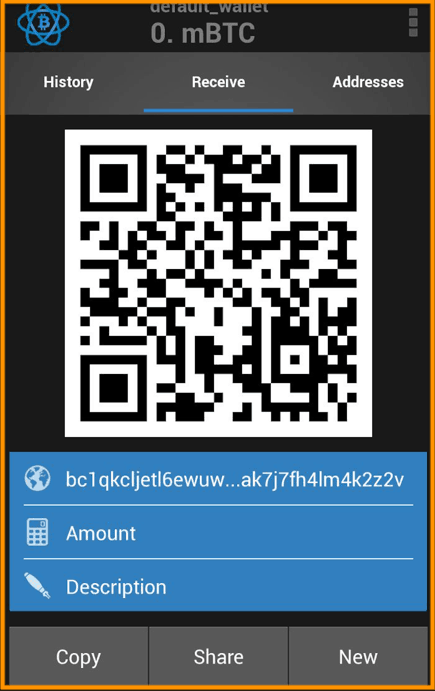 And lastly, if you are paper wallet fan you have segwit enabled paper wallets too. For those of you who don’t know about paper wallets, it is paper with a pair of public/private keys printed on it on which you can send your Bitcoin. But nowadays when I see people using paper wallets I feel it is a waste of time because now you have hardware wallets that are much more efficient and safer than paper wallets. 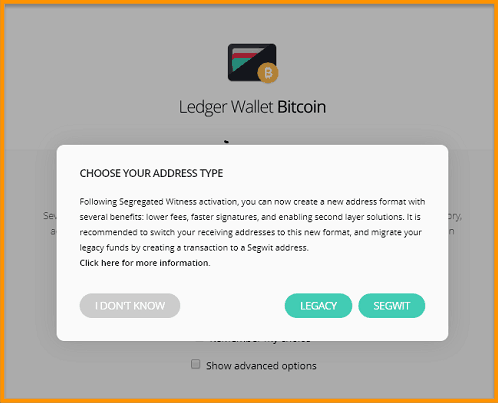 If you are comfortable with paper wallets, you can make a segwit paper wallet for yourself from – segwitaddress.org. I have used this wallet to store a few bucks for testing so that you feel safe to use it. All these wallets that I have listed will help you lower your transaction fees combined with custom transaction fees feature. Out of those listed above, I have used Ledger Nano S, Trezor and Electrum which works flawlessly. Moreover, these wallets provide you the seed keys or recovery phrases when you set them up for the first time which ensures that you always remain in control of your funds. Also, understand that for every one Bitcoin user migrating to segwit, it will enable space for 1 more user in the limited 1 MB block of Bitcoin. Also, remember if you support Bitcoin then Bitcoin will not scale by itself it will scale through mutual education and adoption of technologies like segwit. So I advise you to share this knowledge with you all friends who are involved in the Bitcoin world. For now, I am keeping an eye on Mycelium, Coinomi, and Exodus to implement segwit support so that I can list them here. In the coming future, the Bitcoin environment is going to evolve a lot, so stay tuned to CoinSutra to keep learning about the Bitcoin revolution! That is all from my side in this article. If you like the article, please share it with your friends & family on Facebook & Twitter! I would like to point out that Coinomi for Android seems to support Segwit.